In a monumental step forward against climate change, German chancellor Angela Merkel announced that the G7-leading industrial nations have agreed to phase out the use of fossil fuels by the year 2100. The agreement was reached after lengthy diplomatic negotiations during the G7 summit in Germany. 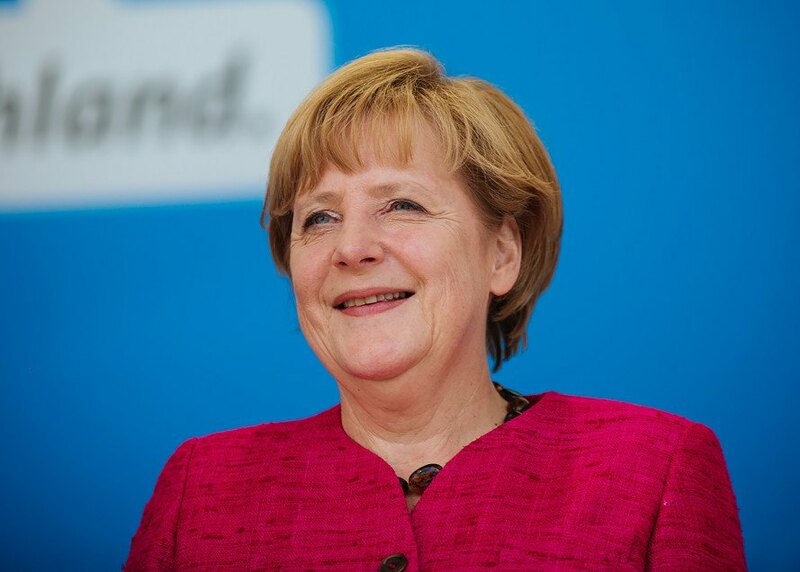 Merkel has said that both public and private sources will be needed to raise the annual $100 billion in funding needed to implement such a change on a global scale. For several nations involved, this pledge doesn’t represent a significant change. The United States and the United Kingdom, for instance, already have aggressive national commitments to slash carbon emissions as much as 83 percent by 2050. The G7 agreement, reached at a summit held in a Bavarian castle in the foothills of Germany’s largest mountain, still constitutes a historic event. Many are heralding Merkel’s achievement in convincing leaders from Japan and Canada, long considered obstacles to a global agreement about climate change measures. Despite this, the G7 leaders agreed to adopt the recommendations of the IPCC, the United Nations’ climate change panel, to reduce global greenhouse gas emissions at the upper end of a range of 40 percent to 70 percent by 2050, using 2010 as the baseline. In addition to the climate change promises, Merkel’s announcement also revealed that the G7 leadership agreed to tackle extreme poverty and hunger. As an initial goal, this means reducing the number of people living in hunger and malnutrition by 500 million by 2030. Furthermore, the G7 governments will cooperate on initiatives to combat disease and help countries around the world react to epidemics.